Yesterday, we told you that Techland’s latest patch for the PC version of the fun but flawed zombie-hacking, wall-running open world survival game killed the prospect of mods. We foolishly failed to reach out to Techland for comment – because had we, we’d have found that the patch had killed mods in error. What was a bit of code intended to put the brakes on multiplayer cheating, unfortunately had the unintended side effect of stopping any code that changed the game from running. The company has confirmed the faux pas, and reaffirmed its commitment to keeping modders happy. As for the DMCA takedowns that were filed against YouTubers who had posted videos of their mods, that too was apparently erroneous. The Entertainment Software Association has since apologised for the mistake. 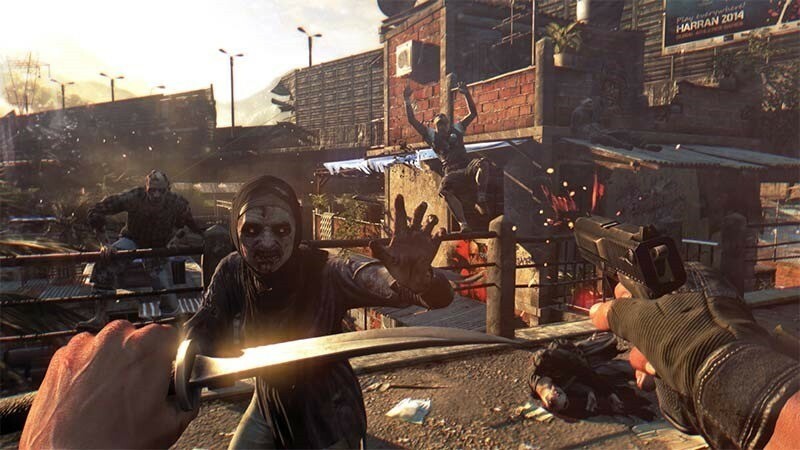 Techland have confirmed that they’ll do their best to knock out a quick patch to re-enable players to mod the offline, single-player game to their zombie-killing hearts’ content.